Visit Fanning Springs, A Natural North Florida Paradise! 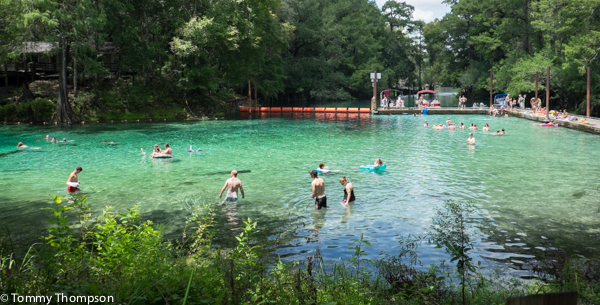 Fanning Springs State Park, located on the Suwannee River, this inviting source of cool, clear water has attracted people for thousands of years. 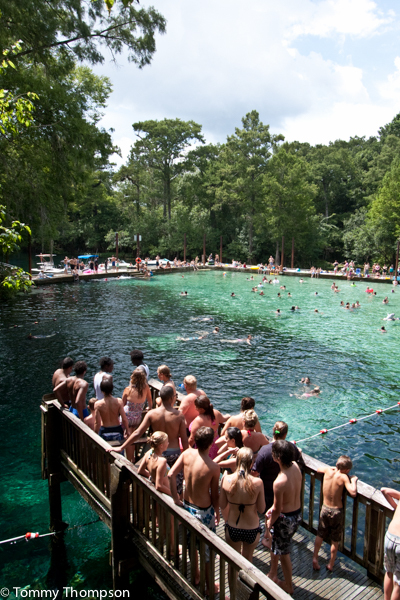 Fanning Springs now produces less than 65 million gallons of water daily, making it a second magnitude spring. 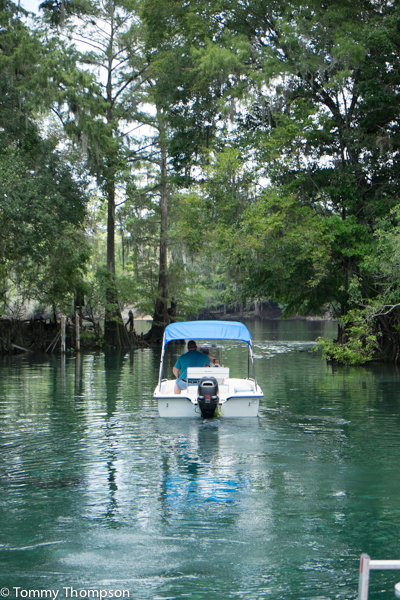 Historically, Fanning Spring was a first-magnitude springs as recently as the 1990s. Swimming or snorkeling in the spring is a refreshing activity on a hot day. 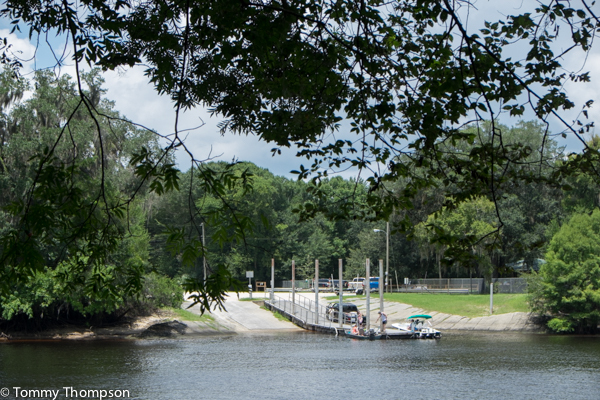 Visitors can enter the park by boat from the Suwannee River or by car from U.S. 19/98. Visitors enjoy the picnic area, playground and sandy volleyball court. 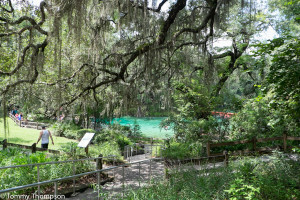 A boardwalk overlooks the spring and river. White-tailed deer, gray squirrels, red-shouldered hawks, pileated woodpeckers and barred owls are some of the animals seen in the park. Manatees sometimes visit the spring during the winter months. 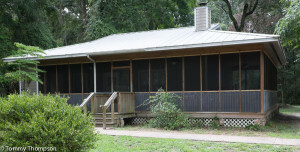 Five full-service cabins are available for rent. Overnight vehicle parking for primitive campers is not permitted. Primitive camping is available only for those arriving by foot, bicycle or paddling on the Suwannee River Wilderness Trail. 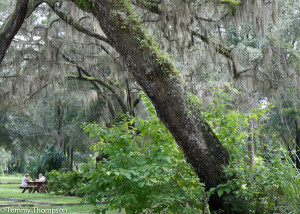 There are picturesque picnic grounds…. and excellent, modern cabins at Fanning Springs State Park!